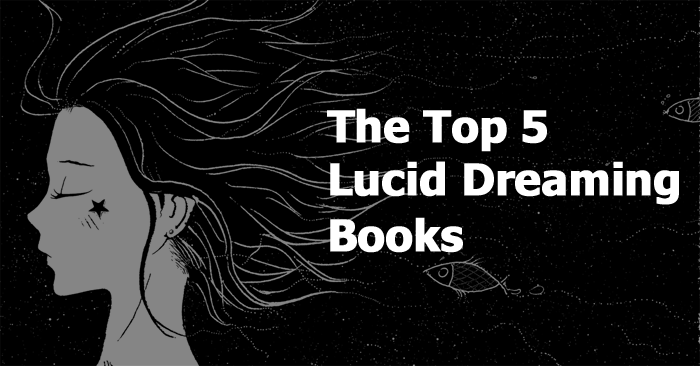 Below are my top 5 Recommended Lucid Dreaming Books. Throughout the years, I’ve had experiences of lucid dreams. Since I have started meditating every day, my lucid dreams have become more frequent. In 2014, I wanted to know more about lucid dreaming. I have taken some courses and have read many lucid dreaming books by leading experts. I now have a better understanding of lucid dreaming and because of this my dream recall has improved. I know how to invoke and maintain a lucid dream. I highly recommend the lucid dreaming books below to anyone who wants to develop or improve their lucid dream experience. If you have done a course or have read a lucid dreaming book, let me know by leaving a comment below.